Drake Nevis doesn’t do the kind of stuff on the football field that grabs headlines or earns a spot on the plays-of-the-week highlight packs. 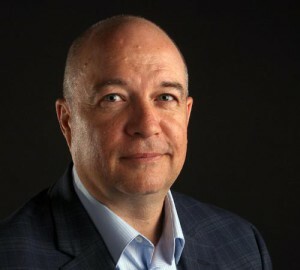 And the veteran defensive tackle is completely cool with that; with just punching the clock every day and then rolling up his sleeves to get to work in the football trenches. 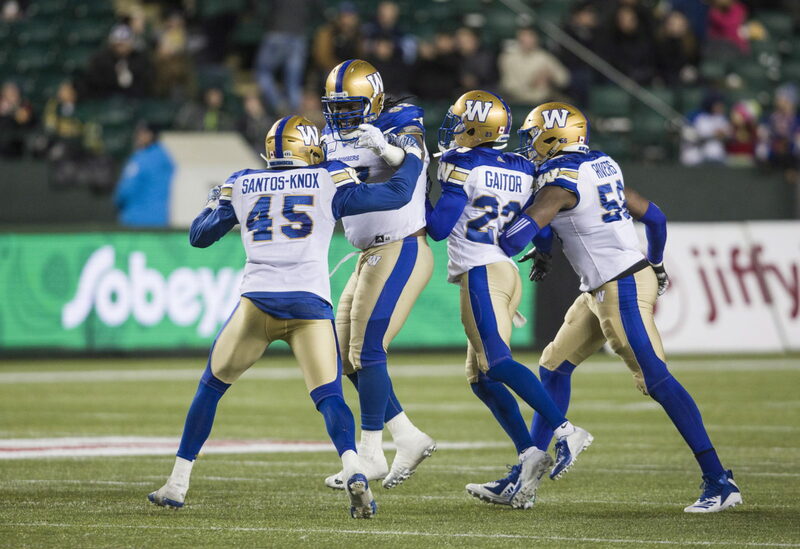 The Winnipeg Blue Bombers clearly see the value in that, too, having signed the 29-year-old vet to a one-year contract today. 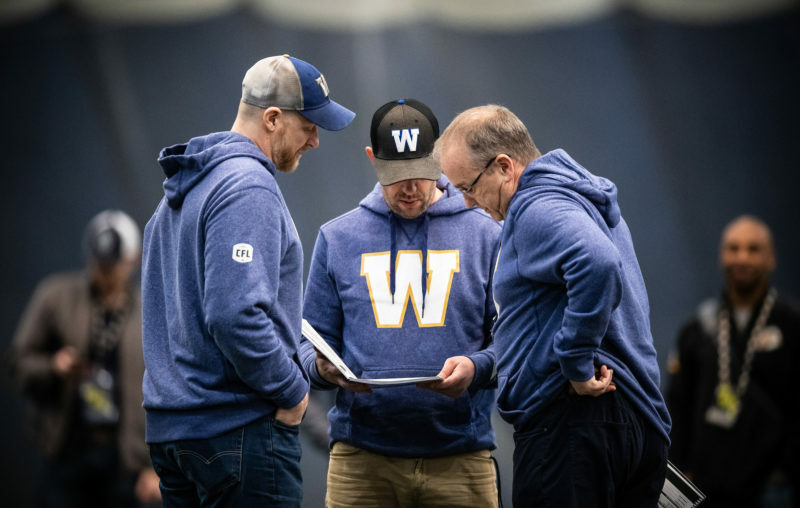 A three-year Canadian Football League starter – the last two in Winnipeg – Nevis had been a free agent since mid-February before a deal to return to the Bombers was finalized. 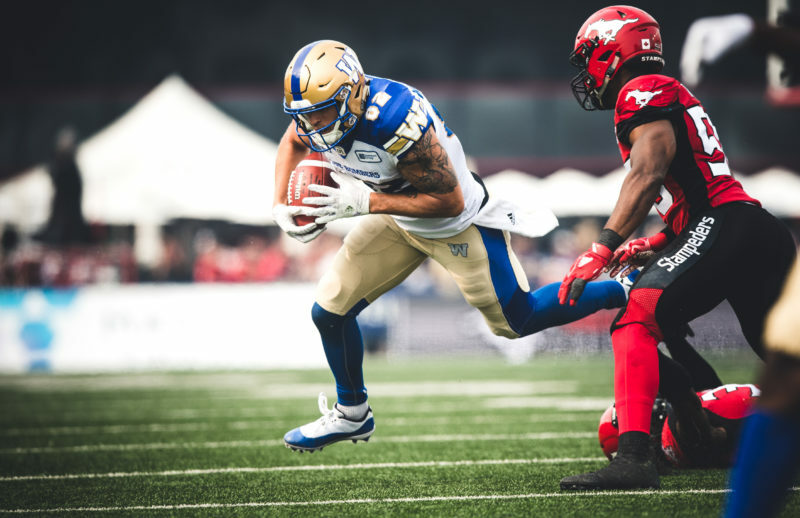 “It wasn’t a nerve-wracking time at all,” said Nevis, in a conversation with bluebombers.com, on waiting this long to sign a deal. “I just kept myself focused, kept my normal routine and kept striving to be a better person and then no matter what, something would fall into place. 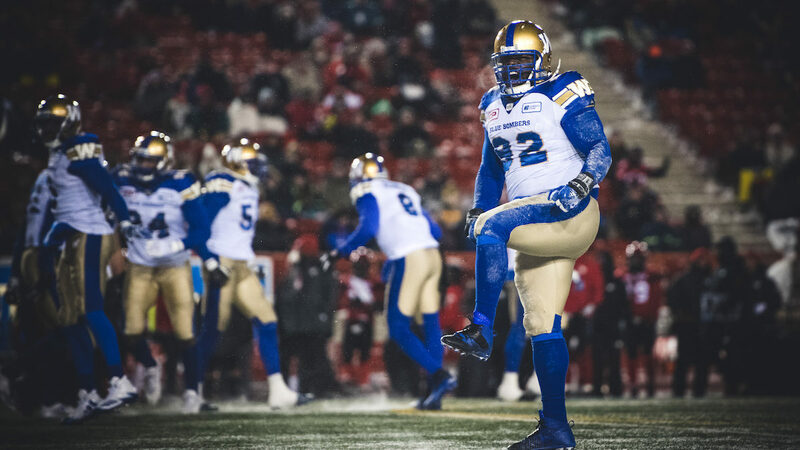 Nevis has played in 32 games over the last two seasons with Winnipeg, registering 48 tackles and three sacks over that span. But his 2018 campaign, while unheralded, might have been his best as he found a consistency and reliability in his game that made him a mainstay along the defensive front. 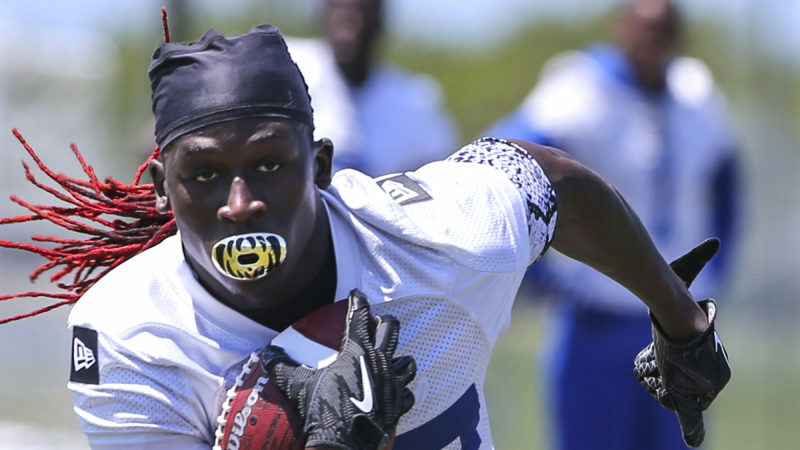 He rejoins a unit that also re-signed Jackson Jeffcoat and Jake Thomas – two other players who were on expiring contracts – returns Craig Roh and Brandin Bryant, has added all-star end Willie Jefferson and Canadian veteran Maxx Forde. Nevis attributed the work he did with his trainer last season to helping him find the consistency and durability in his game. He also has matured enough to see that he is now a veteran voice in the room, and can be an influence to some of the younger prospects like Bryant, who lined up beside him for much of last season. Nevis will tell you a lot of this just comes with experience and maturity. He’s heading into his ninth season as a professional now after being a third-round draft pick of the Indianapolis Colts in 2011 and remembers how much he was influenced during his younger days stars like defensive end Dwight Freeney and wide receiver Reggie Wayne – who, like Nevis, is from New Orleans.